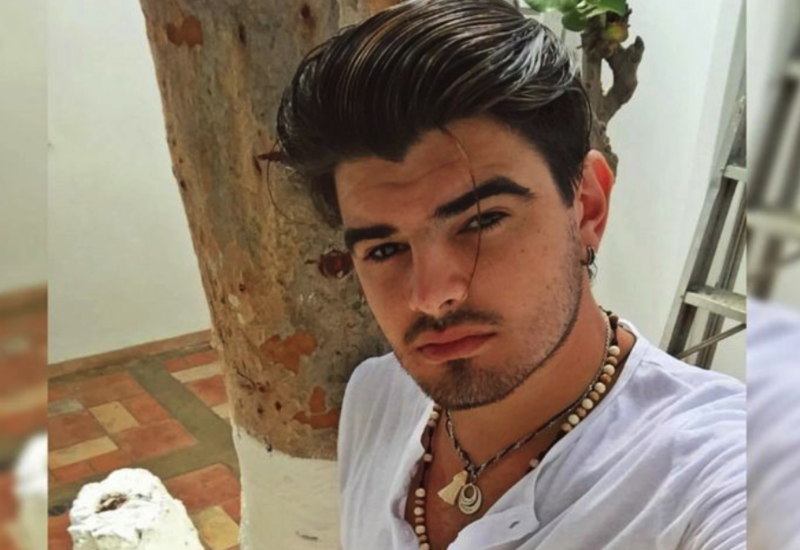 Jonathan Moly continues to innovate in music and now comes with a remix of his latest theme, which promises to put everyone to dance. The remix of “Te Besaré” premiered, a sticky sauce in which it shares with trap and reggaeton artist Bryant Myers and which incorporates the urban touch with two luxury collaborators: Mike Bahía and Andy Rivera. “Te Besaré” by Jonathan Moly ft. Bryant Myers premiered last May and since then has won the first place in the top salsa of the Venezuelan card and is strongly positioned in Peru and Colombia. Now, along with Myers, Mike Bahia and Andy Rivera, the remix of Moly’s catchy theme comes to shake up radio stations and major digital music platforms.